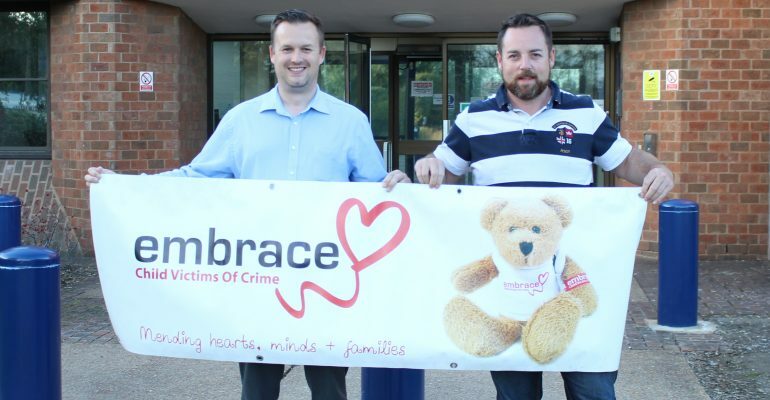 Two Bedfordshire police officers have reeled in a £1,000 donation for Embrace Child Victims of Crime (CvoC) after becoming the Champion of Champions in an interservices fish-off. 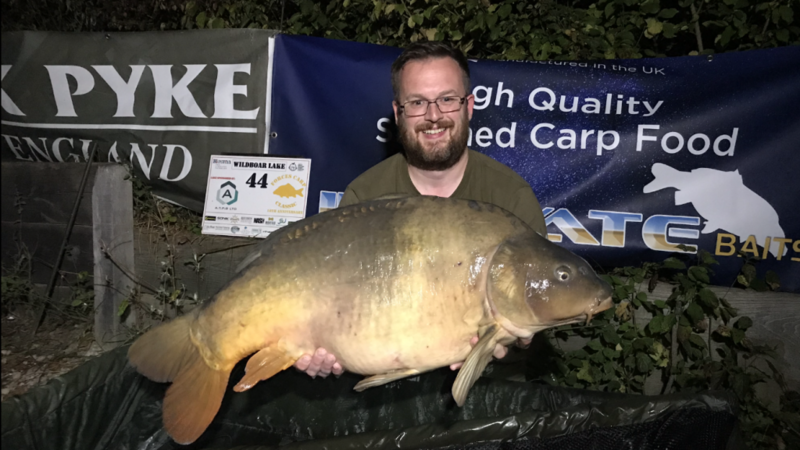 Neil Baddeley and Matt Bird landed 18 carp for a total weight of 407lb 7oz at Abbey Lakes in France. 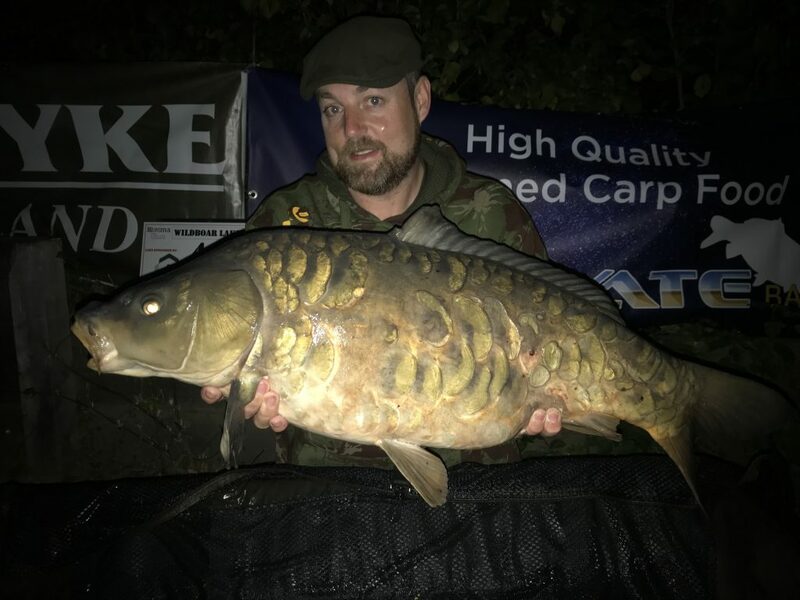 Despite being beaten to second plaice by an RAF pairing in the final minutes, Neil and Matt – representing the Bedfordshire Police Carp Fishing Section – are still thrilled with their success. “It’s a tremendous honour to take part in such an event which pits the best anglers across all the services against each other. The inter-service rivalry is really second to none but every one digs deep to support a multitude of charities” said Matt, a Police Officer based with the Public Protection Unit. Neil, an IT team leader added: “I don’t think we cod of tried any harder – It was a fintastic atmosphere. I’m whaley pleased our section has been able to donate even more to Embrace”. The annual competition held in October, saw approximately 100 participants from the UK armed forces and emergency services fish it out on what was the event’s 10th anniversary. It was closely fought with three police teams – Bedfordshire, Essex & Dyfed Powys -finishing in the top four. The ‘Champion of Champions’ trophy pitted the previous winners over the last decade against each other to see you would take the top prize. In total, the event raised over £12,000 for charities Great Ormond Street Hospital and Blesma, which supports injured service personnel. A further donation of over £1000 is being made to the Forces chosen charity Embrace CVoC by Neil and Matt. The BPCFS have donated over £3,500 to Embrace CVOC in the past three years. The event will be televised on BT Sport 2 on 12 November 2018 at 9pm and then available to view on Youtube from 19 November 2018.